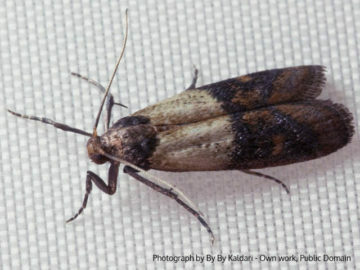 The professional pest control team at MICROBEE Environmental are experienced in a range of moth control techniques and solutions. Whatever problem you are experiencing contact our team and find out how we can help. 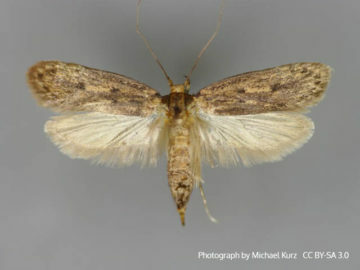 Similar to the common clothes moth but larvae feeding on particles of woollen clothing, furniture fillings, furs and carpets, primarily of natural animal origin. Very common but of moderate importance. 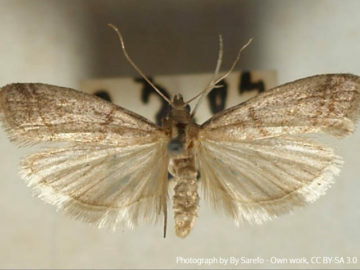 Scavenger on fur, feather, museum specimens. Often present on bird nests. Found indoors only in warehouses, food factories and shops on a wide range of stored food. Temperate species. Commonly found on imported foods such as peanuts, cocoa beans, dried fruits and some cereals. It is less common in the food industry. Very common, scavenger on debris of vegetables and sometimes animal origin. Found in bird nests, grain stores, feed mills, food residues and dust. Also in old rodent baits. 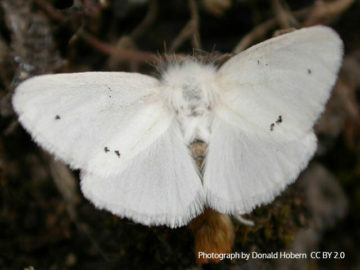 An outdoor species where larvae feed on trees and shrubs. May cause damage to ornamental plants. Irritating larvae hairs can cause series public health issues particularly to those with breathing difficulties such as asthma. What does our moth control treatment involve? 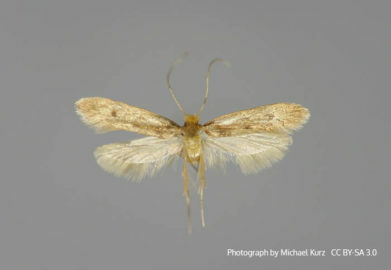 Effective moth control is a joint process and requires your co-operation to work. It relies on a combination of good housekeeping practices by you, and strategic use of chemicals by us. There are a few things that you must do before and after the visit to help make the treatment work effectively. What do you need to do before we visit? Check all carpets, clothes, curtains, bed linen, upholstery, and any other fabrics of natural fibre origin for signs of infestation (such as irregular patches or holes eaten away). They are particularly attracted to natural fibres and soiled items. Any infested material should be thrown away. All other clothes should be either dry-cleaned or washed as hot as possible (and not lower than 60°C). Once cleaned please store carefully, sealed in suitable containers (such as vacuum bags or dry cleaner bags) to protect them from re-infestation. Ideally these should not be opened until the treatment is completed to ensure protection. An alternative option is to freeze items for over 24hours to kill off any larvae. All carpets should be thoroughly steam-cleaned and then vacuumed, particularly around the edges, corners and underneath all furniture and any other areas that collect dust. Make sure you empty the vacuum to help prevent the spread of eggs and larvae. Bed linen should be bagged up and you should re-make beds with fresh linen after our visit. The chemicals we will use may stain delicate fabrics, so please bag up any delicate or valuable items you are concerned about. Large items of furniture should be positioned so the carpet underneath can be treated. Our technician will not move any heavy items during the visit. Check all dry food products for signs of infestation. Any infested materials should be thrown away. Any fish tanks should be temporarily covered, for example with a plastic sheet, and any other pets must be removed from the room/property during treatment and remain out for the three hours afterwards as the chemicals we use may be harmful to them. Arrange to be out of the treated area for up to three hours after treatment. This is to allow the spray to dry as it can make you cough if inhaled when wet. Once dry it is perfectly safe. Visits are usually booked 2-3 days in advance, to allow you to carry out all preparation work recommended. Each visit will take around 1.5 hours. Treatments consist of at least 3 visits spaced approximately one month apart. The technician will undertake a thorough inspection of your property to try to find the source and extent of the problem to ensure our treatment is as effective as possible. The technician will spray the carpets and any cracks and crevices that the moths may be hiding in, such as under skirting boards and the insides of cupboards. The spray chemical contains an insecticide and an insect growth regulator and will focus on killing the larvae. Once the spray has been completed the technician will then fog the air of all infested rooms with another chemical to kill the flying adults on contact. If there are any areas that you do not want sprayed or fogged because they contain items that are valuable or delicate, please let the technician know before they start. The technician will not spray bedding; it should be bagged up and kept out of the way during the visit to protect it from the chemicals. The technician will place pheromone sticky pads for monitoring. One month after the previous treatment we will call to arrange the next visit. Each treatment will be exactly the same and the preparation work will need to be carried out prior to every visit. What to do after our visit? You must remain out of the treated areas for at least three hours after the treatment has been completed. Do not vacuum the carpets for two weeks after treatment, as this will remove the active residue. After two weeks the carpets should be vacuumed thoroughly as before. Vacuuming should then be carried out frequently to remove any moth eggs, larvae and the dust that they may eat. 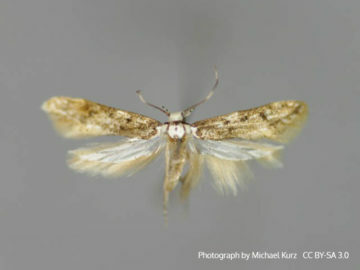 Remember that moth larvae are much more likely to feed on fabrics that are soiled or dirty. Always empty the vacuum cleaner as soon as you have finished. Regularly inspect wool, cotton, silk and other natural fibres for signs of infestation. Always dry-clean clothes if they are going to be stored for long periods of time, and keep them in the plastic wrappers. We use a range of products for moth control. If you are concerned about any of them, please click the relevant link below to download the relevant safety data sheet or get in touch with our team.